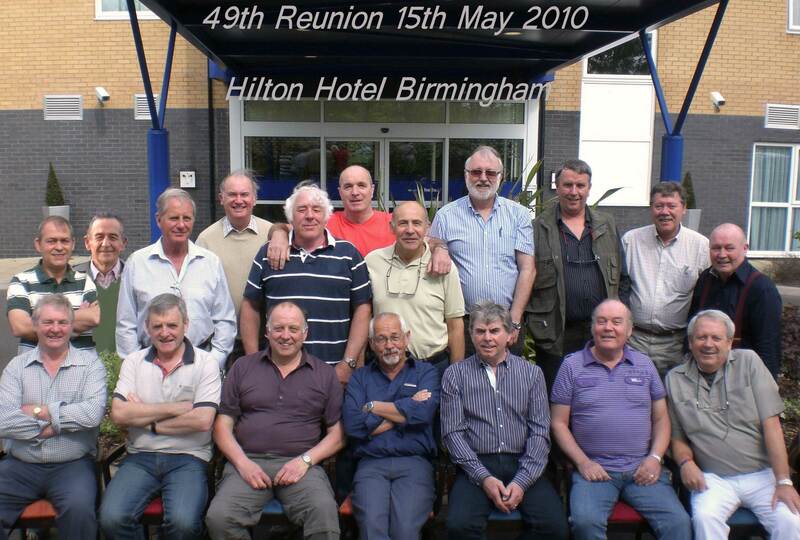 Our second reunion was held on the 14th – 15th May 2010 at the Hilton Hotel Birmingham which is on the outskirts of the city and only 500 metres from the Star City entertainment complex. 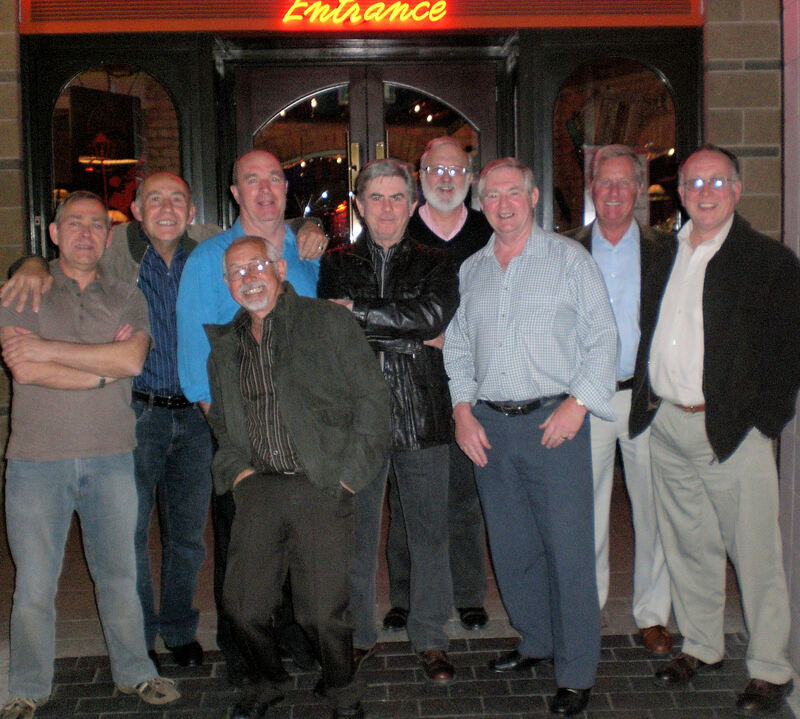 Of the 18 who attended this years reunion half were new faces from the Hatherley Hotel reunion. The full list of attendees was as follows :- John Keogh; Pete Rea; Norrie Lowson; Alistair McCrindle; Des Wilson; Mike Stephens; Ian Wilson; Bob Pitt; John Evans; Bill Masterton; Mike Dewes; Jim McComisky; Dave Beaumont; Rob Izatt; Bob Cuss; Keith Fraser and Malcolm Jones. This year we were very lucky in that the date of the reunion fell on the exact date we all met for the first time at RAF Hereford in 1963, May 15th. 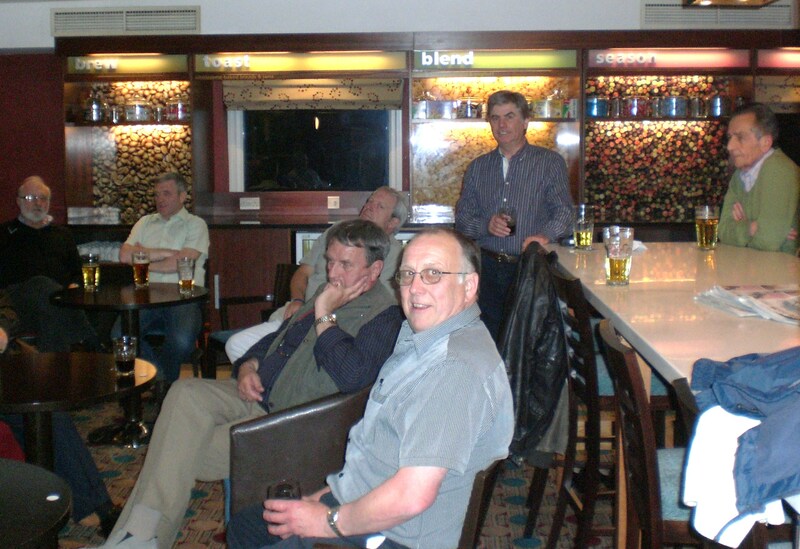 During the Friday get together in the hotel bar Bob Cuss and Bill Masterton were quick to point out that the Ten Pin Bowling competition to be held on Saturday morning was going to be a little one sided. Especially if it was going to be “B” Flight v “G” Flight, as until Gil Ridley arrives they were the only two “G “Flight representatives. 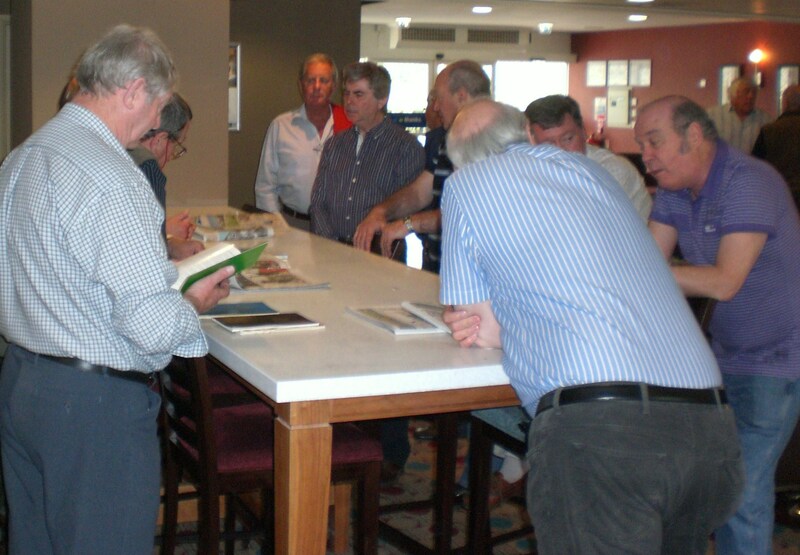 Having the extra day this year gave everyone more opportunity to scrutinise all the photo’s and memorabilia brought to this reunion. Items included a list of stations everyone was posted to on passing out, station magazines, pay slips, hat bands and much more, alas no one could produce their beloved WHITE MUG, has anyone still got one ? From what we have seen so far the top sporting achievement for our entry has to go to Alistair McCrindle who represented both the Royal Air Force and Combined Services at rugby. 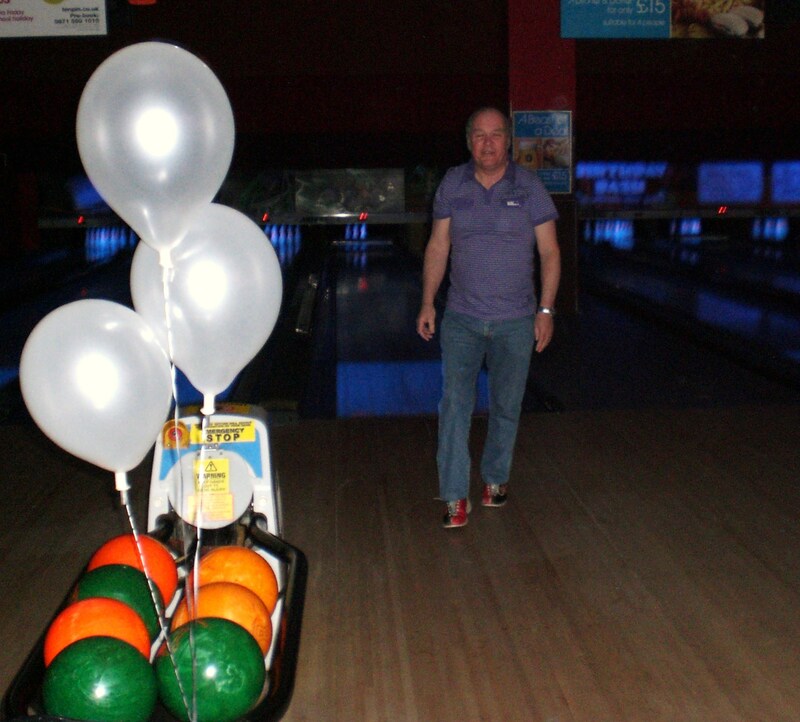 On Saturday morning everyone drew lots to make up two teams for the ten pin bowling match and as predicted the night before, it did not take long for the old 49th Entry’s competitive spirit came out. The supposedly friendly, light hearted competition soon turned into something more closely resembling a full blown international. There were high fives, standing ovations and “take that” when either team had a strike. 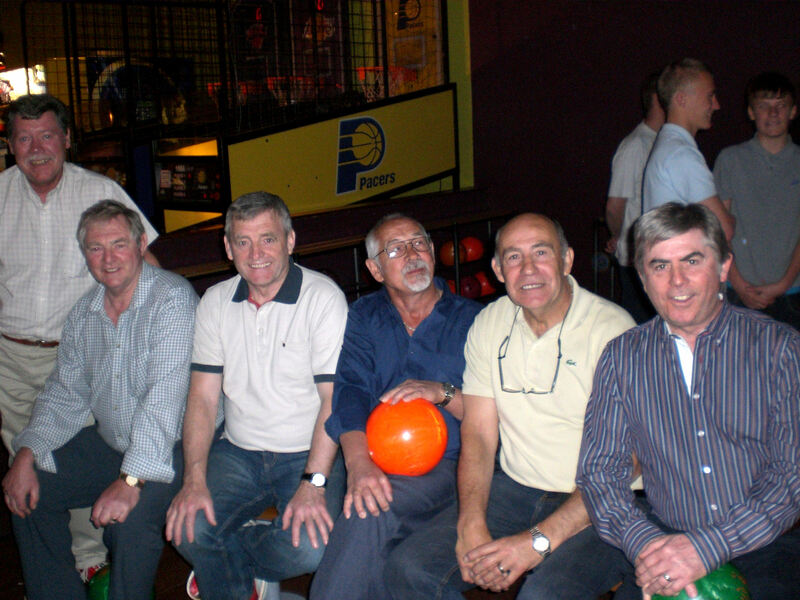 So successful and enjoyable was the occasion that Mike Stephens promised to get a trophy for the next years reunion. 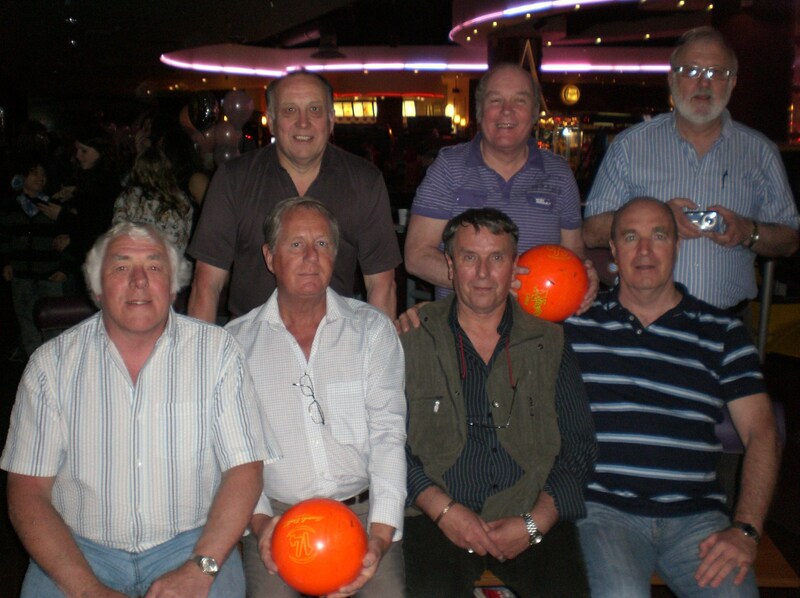 Jim McComisky ended up top scorer with 295 and Alistair McCrindle top marksman with 6 strikes. Bob Cuss, captain of the runners up team took the defeat badly and vowed to take revenge next year even if it meant going into the transfer market to strengthen his team. Saturday afternoon was cup final day and where most of us caught taxi’s into the city centre to watch the match, a few decided to get a some exercise by walking the “about 2 miles” stated in the hotel information. By half time the walkers were still not with us which was of no surprise to those who took taxi’s as their journey time was closer to 10 minutes than 5. 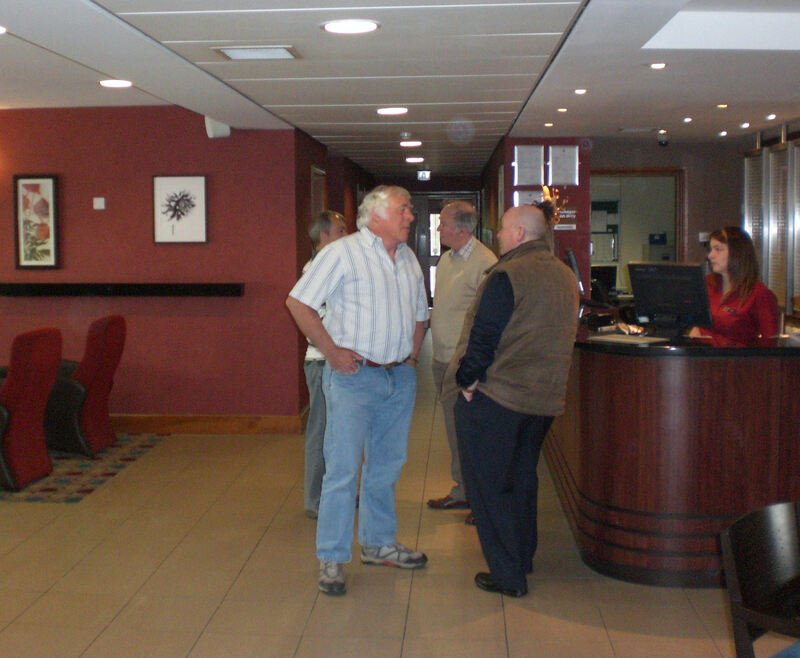 When they finally arrived what was said can not be repeated for obvious reasons, but no one will be walking from the Hilton to Birmingham again. On the way into Star city that evening a sign outside the casino stated “3 course meal and complementary £5 bet for £8:75”. After a quick discussion this offer was accepted by 18 sceptical 49er’s. The meal, to our surprise was superb and after a few drinks the immediate challenge became who was going to place the bets. Eventually Alistair McCrindle and Pete Rea were given the duties of producing a beer kitty and from the complementary chips and when they returned with £285 it was straight back to the Hilton to celebrate. Needless to say a late and very enjoyable evening was had by all and the Hilton was also given the vote for next years reunion.